Museum 2050 was founded with a distinct goal in mind of being not only a platform for investigating key issues about the future of cultural institutions in China from a local perspective but also on being a resource for young people from all over China as well as providing a place to converse, share ideas and create a vibrant museum community. With a focus on the date 2050, the platform hopes to evolve into a lasting forum in which the questions raised can be further explored over the coming years. 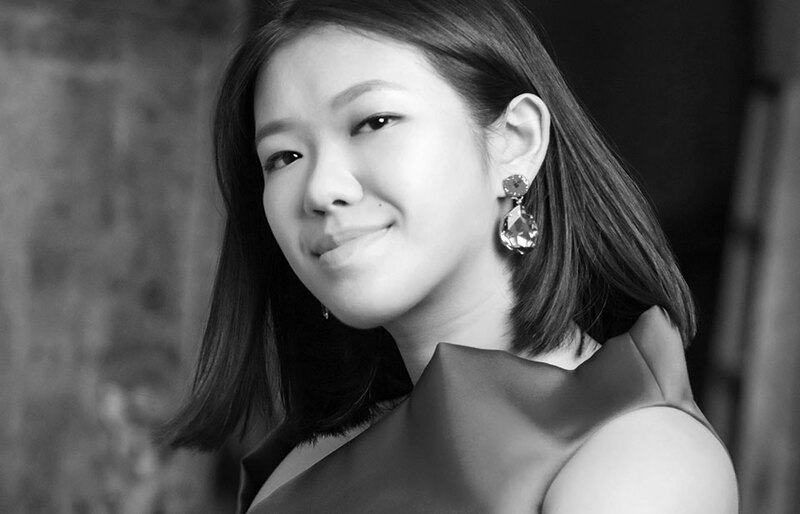 Nicole Ching graduated from UCL in Classics and read for an MSc in Visual, Material, and Museum Anthropology at Oxford. She is currently studying as a Schwarzman Scholar at Tsinghua University. Her broad arts experience includes working at Sotheby’s and Cambridge’s Fitzwilliam Museum and writing for ArtAsiaPacific. She has worked as the International Communications Officer for the Long Museum, home to China’s largest private collection. Nicole is passionate about unlocking the potential of private museums in China. An advocate for stronger arts curricula in the Chinese education system, she hopes that Museum 2050 will initiate more fluid conversation between international art institutions and China. 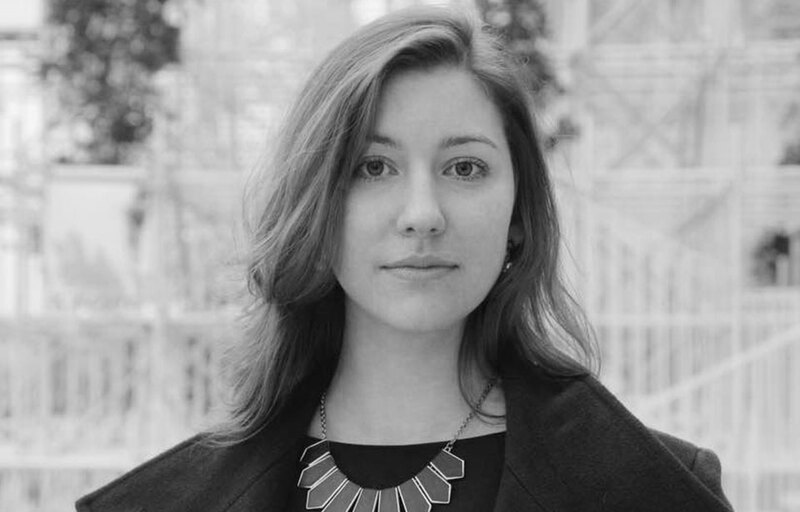 Leigh Tanner completed her BA in Art History from Stanford University and MA in Critical and Curatorial Studies from Columbia University. She most recently worked in the Research and Exhibitions Departments of the Shanghai Project, an interdisciplinary ideas platform launched in 2016 at the Shanghai Himalayas Museum. Her time at the Shanghai Project as well as earlier experiences in the curatorial departments of the International Center of Photography and the Museum of Modern Art, New York, have led to her believe passionately in the importance of institutions and the potential for their innovation, most especially in the context of China. She is currently an independent curator based in Shanghai. 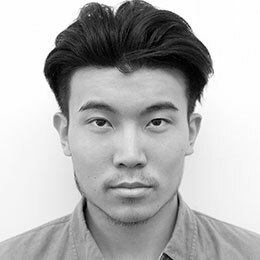 Michael Xufu Huang graduated from University of Pennsylvania and is a trustee at the New Museum. He made the Forbes 30 Under 30 Art & Style list in 2017 and was invited to judge the 2018 list as the only person from art industry. By age 24, he had already spoken at Harvard University, Yale University and Wharton Business School. Michael co-founded the independent, not-for-profit museum M WOODS in Beijing. In 2016, he worked with the Andy Warhol Museum to bring the Pop Art master to Beijing. And in summer 2017, he curated a major exhibition Heart of the Tin Man, which explored recreating human sensations in this digital age through art. Michael has also heavily invested in various technology and blockchain companies. S. Alice Mong became the Executive Director of Asia Society Hong Kong Center (ASHK) in August of 2012. Prior to ASHK, she worked in New York for almost a decade in the non-profit sector in senior management position. 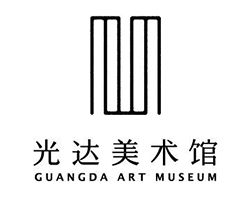 While in New York, Mong was the Director of the Museum of Chinese in America (MOCA) from 2009 till 2011. She left MOCA in July 2011 after successfully transforming the museum from a New York Chinatown institution to becoming a leading national museum. 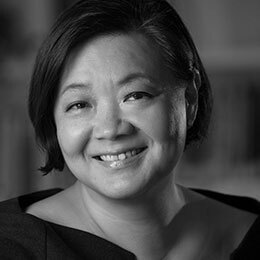 Mong also served as the Executive Director for the Committee of 100 in the United States, a Chinese-American non-profit membership organization founded by architect, I.M. Pei and cellist, Yo-Yo Ma. Prior to her time in New York, she worked in Hong Kong from 1992 to 2002. She is a graduate of Ohio State University and received her EMBA from Kellogg and Hong Kong University of Science and Technology. 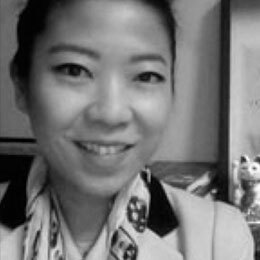 Wenny Teo (张温惠) received a BA in History of Art and English Literature from the University of York (2003), and a MA (2004) and PhD (2011) in History of Art from University College London. Her doctoral thesis, ‘One World, One Dream: Contemporary Chinese Art and Spectacle’, supervised by Professor Briony Fer, examined the highly ambivalent relationship between contemporary Chinese art and spectacle from China’s ‘open door’ reforms in 1978 to the historical watershed of the 2008 Olympic Games in Beijing. Her research currently centers on socially engaged and participatory East and Southeast Asian art, subversive practices, geopolitics, language art and online visual culture. Prior to joining The Courtauld as the Manuela and Iwan Wirth Lecturer in Modern and Contemporary Asian Art in 2012, she worked as a curator at the Museum of Contemporary Art, Shanghai, and as curatorial assistant at Tate Modern. In 2014, she was an associate curator of We Have Never Participated: The 8th Shenzhen Sculpture Bienniale and in 2016 she co-curated, A Beautiful Disorder: Contemporary Chinese Art at the Cass Sculpture Foundation in Chichester, UK. 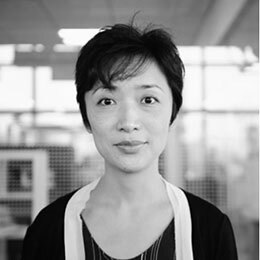 Ying Zhou is an architect and assistant professor at the Department of Architecture at HKU. Her research interest on the growth of cultural industries and their institutional frameworks in East Asian cities developed from working with Kees Christiaanse at the Future Cities Lab of the Singapore-ETH Centre and with Herzog & de Meuron at the ETH Studio Basel. She has published and exhibited in Critical Planning, Urban China [城市中國], Frieze, LEAP [藝術界], at the Shenzhen Biennale, Haus der Kunst in Munich, Swiss Architecture Museum, amongst others. Born in Shanghai, Ying holds a B.S.E. from Princeton, a M.Arch. from the Graduate School of Design at Harvard and a Ph.D. from the ETHZ.